After leaving sixth form Kathryn worked at Redwings Horse Sanctuary in Norfolk helping horses with behavioural problems and with rehabilitation. 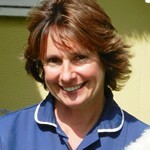 She later moved to the Veterinary Unit at Redwings where she qualified as an equine veterinary nurse. 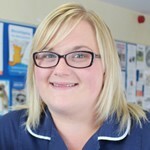 Kathryn returns to the veterinary profession as part of the reception and client care team at Ipswich Veterinary Centre. 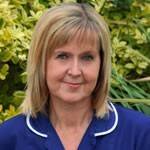 Zoe recently joined Ipswich Veterinary Practice. 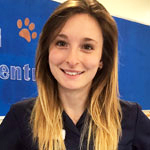 Zoe has a keen interest in wildlife and animal welfare, which lead her to pursue a career working with animals. 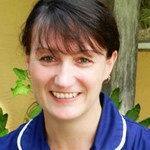 Outside of work, Zoe has two Bengal cats, which keep her very busy. 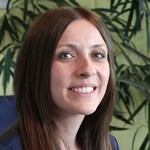 Charlotte grew up in Norfolk and always had a love of animals, with a childhood dream of becoming a zoo keeper. 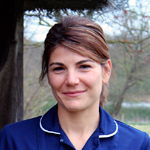 She moved to Suffolk and started work in a veterinary laboratory. 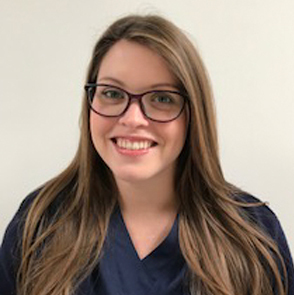 Joining the reception team at Ipswich Veterinary Centre has allowed Charlotte to embrace the closer contact with animals that this role allows, and the opportunity to provide friendly and professional customer service to their owners. 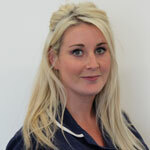 At home, Charlotte has a cheeky 2-year-old cat called Jarvis who loves playing with water and sitting in the sink! grown up children and grandchildren. 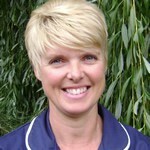 Bernie has been head receptionist at Moreton Hall Veterinary Centre since its opening in 2004, and is instrumental in delivering a professional service to clients. 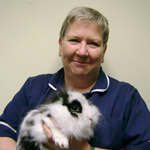 With a love and understanding of animals, Bernie enjoys meeting both pets and clients on a daily basis. 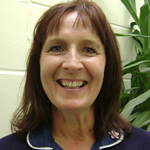 Outside of work she enjoys the theatre and reading as well as looking after her Cockerpoo, Daisy. 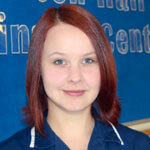 Kirsty joined Pets Place in 2010 and is now also part of the reception team. 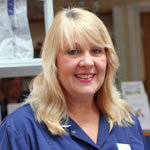 A devoted animal lover, Kirsty has her own ferrets, a cocker spaniel and a cat. She would love more pets but that’s for the future.